I like programming, running, and business. Running Technologies released it's first app 'Crack Deez Nuts' ! I'm extremely interested in entrepreneurship and really enjoy programming, exploring new technologies, virtual reality (excitedly following Valve's new developments), running and more. Software Development and competing at hackathons. Running is also a big passion of mine. I am a long distance runner and am always interested in learning more on training methods, injury prevention and just about anything related to distance running. I watch some shows here and there. Currently studying for a B.A. in Economics. National Honor Society Inductee. Regents Diploma with Advanced Designation. 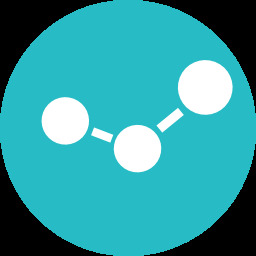 A team of students whose primary focus is to make an education in Computer Science available to every high school and middle school students. Hosts mentoring sessions, hackathons and more. 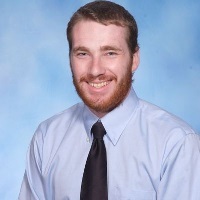 Responsible for helping manage administrative tasks as well as social media, project management, run mentoring sessions, and software and app development. Managed the "Walking Wounded" group during runs, helped put on performances and provide entertainment for campers, as well as answer questions and provide knowledge on several running related topics. Developed mobile apps, websites, managed legal work and more. Responsible for filling out new patient intake forms and providing eye screening for all patients. Administered eye drops to dilate eyes as well as filed patient records. Responsible for fitting customers in proper footwear and recommending various products based on their needs. 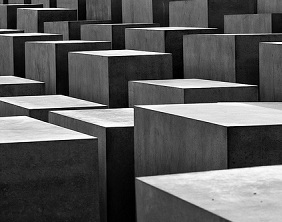 Also recorded inventory, replenished stock, stored shipments and helped manage custom orders. .Net framework, Mono, jQuery, Material Design, Amazon Web Services, Windows Azure, Apache Cordova, Framework7, Gulp, Nunjucks, Firebase, Google Cloud Platform, Node.js, Electron. Arduino, Raspberry Pi Model B and Zero, HTC Vive, . Visual Studio, VS Code, Notepad++, Eclipse, IntelliJ Idea, Unity, Adobe PhotoShop/Flash/DreamWeaver, Intel XDK, FileZilla, VMware Workstation, Git/Github, Microsoft Word/Powerpoint, Wordpress, SonarQube, .NET Reactor, iMovie. cPanel, WebHost Manager, phpMyAdmin, FileZilla, WHMCS, Apache HTTP Server, experience in managing/setting up domains. We've all been there - arguing with friends over what to eat when there's a group hang out. CraveSpot is the solution to your problems. 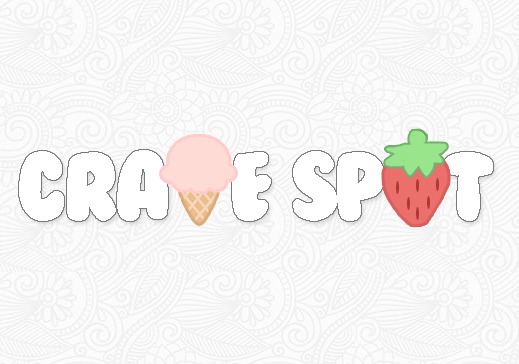 CraveSpot helps you pick and decide where and what you and your friends want to eat. 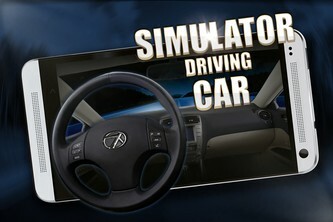 A virtual reality driving simulator using the Oculus Rift and Myo armband. 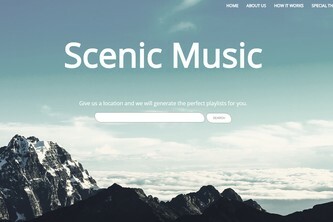 A location based, music recommendation service. Recommends a spotify playlist based on an address or location entered. An open source operating system being developed in .Net on the Mono framework. A .Net library that determines the programming language used in a snippet or file. Can currently detect over 20 different languages. A .Net wrapper for the Txtmark markdown processor. 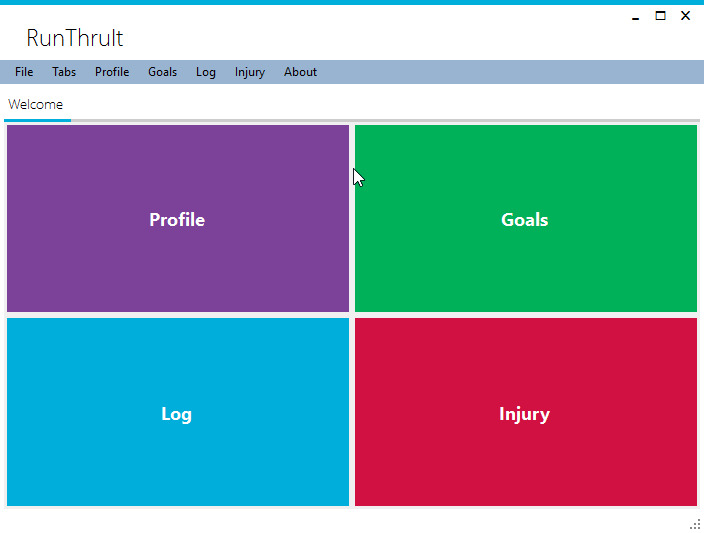 It aims to be simple and quick to use. 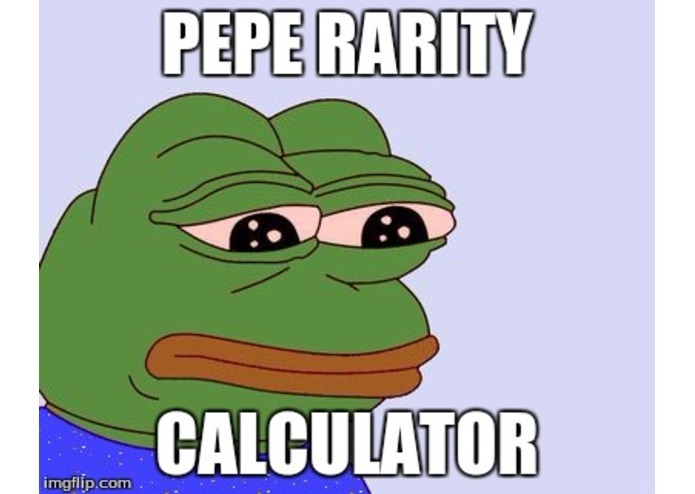 Calculates the rarity, value and level of a pepe. Questions, comments concerns? Want to collaborate on something?